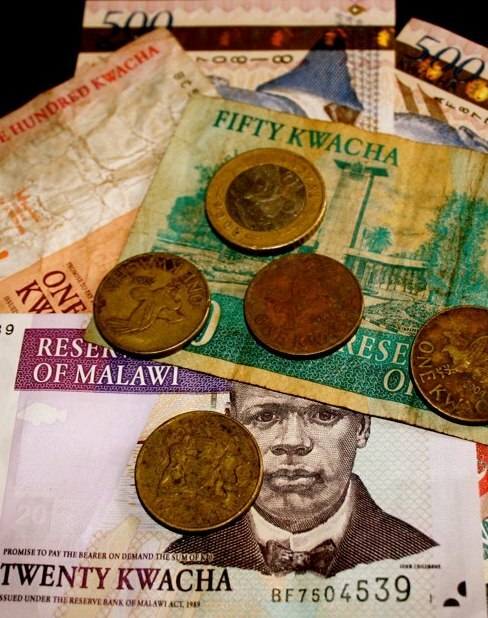 Malawi has announced a sharp, 33% devaluation of its currency, the Kwacha. The move follows pressure for the Southern African state, particularly upheld by the International Monetary Fund (IMF), in order to restore ties with the donor community. The IMF pulled aid from Malawi after its former leader, Bingu wa Mutharika refused to allow the fall of the Kwacha, citing fears that devaluation would hike the cost of living for the country’s poor population. The new government under president Banda however has sought to regain foreign aid which contributes 40% of Malawi’s budget by accepting the IMF directive. The IMF has since announced new plans for loan programmes.